2015 was a year that put into stark relief the extremes of our region. 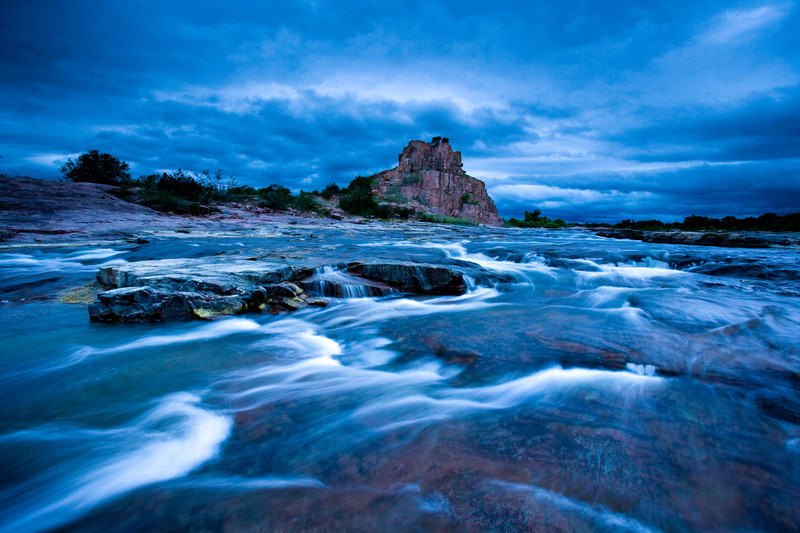 We saw the wettest spring in recorded history, destructive and devastating floods, the return of drought, resilient riparian recovery, a growing movement to protect our dark skies, growth and development alongside stewardship and conservation. These extremes reveal what makes this region so unique, and what we stand to lose if we develop in a ‘business as usual’ scenario. What are the contrasts you see in your day to day life in the Hill Country? HCA is seeking photographs that illustrate the dramatic contrasts of the Hill Country – picturesque creeks and swimming holes, dark night skies, breathtaking views and iconic cultural experiences like dance halls, charming towns and heritage ranches—but also captivating photos of drought, flood, development pressures and the changing nature of our region. 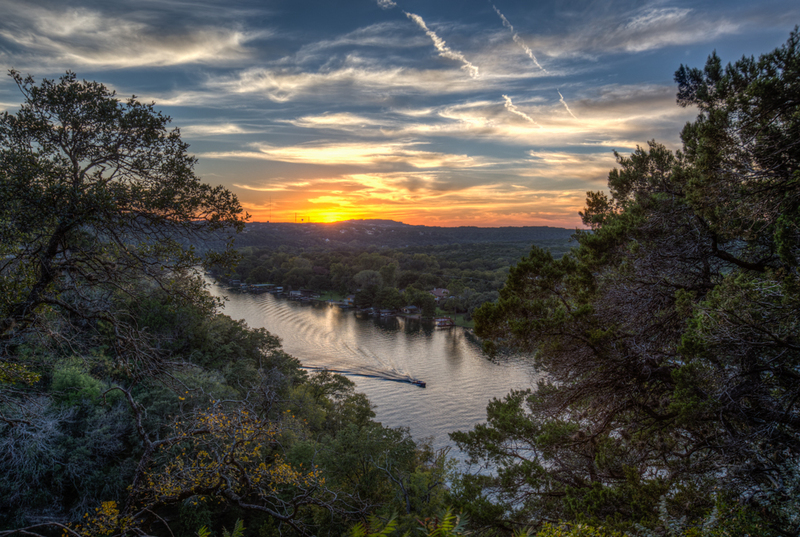 The story of the Hill Country is not complete without both. 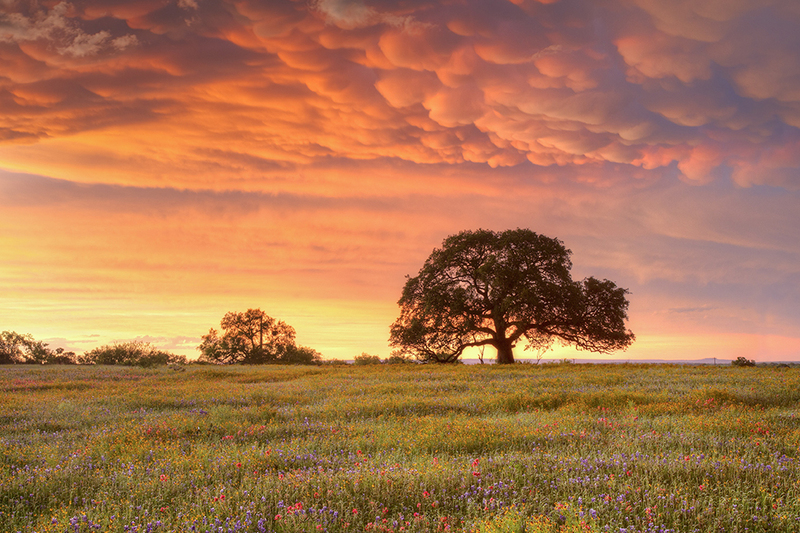 13 winners will appear in HCA’s 2017 Texas Hill Country Calendar. Other photos will be featured throughout the calendar in cameo appearances. In addition to a full page photo feature, winners will receive a cash prize. New this year! This year’s photo contest will provide an opportunity for the public to view the photos that have been entered into the photo contest and vote for their favorite. The photo receiving the highest number of votes will be named the People’s Choice Honoree. The People’s Choice recipient will receive a $100 prize and a feature in HCA’s 2017 Texas Hill Country Calendar. • After uploading your photos, go to the “your images” tab and click on each image to make sure it uploaded properly. If you are not satisfied with a photo you may delete your photo and try again. Be aware any votes for your photo will be lost upon deleting.